Hubert Manturzyk has joined global real estate consulting firm CBRE as Director, Head of Debt & Structured Finance Department. In his new role Hubert will be responsible for the development of new business line dedicated to developers and investors in terms of providing external financing necessary to implement their plans and ambitions. With unique access to global capital sources and local market expertise, Hubert will be working on providing a wide variety of flexible and best fit financial solutions for CBRE clients. Hubert has over 17 years of experience in banking with a focus on commercial property and corporate financing. 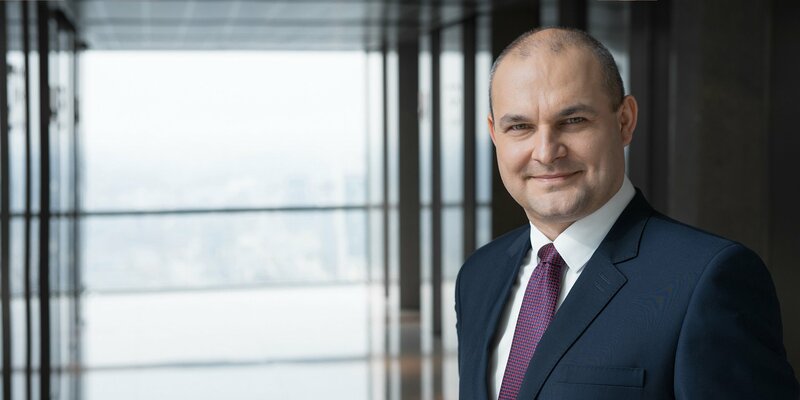 He started his professional career in 2000 with BRE Bank (currently mBank), in the Warsaw Branch, where he was responsible for large corporate clients. Then in 2002 he moved to Nordea Bank, where in Nordic Corporate Banking Department he was dealing with all aspects of commercial banking for clients from Denmark, Norway, Swden and Finland, who were investing in Poland, including corporate and real estate financing. In 2007 Hubert joined Aareal Bank, where for more than 10 years he was responsible for structuring and providing commercial real estate loans to big international as well as Polish clients. Hubert’s experience includes financing of acqisitions, developments and refinancings of various property types i.e. office, retail, logistics and hotels. He was involved in loan restructurings and acted as an agent for consortiums of banks for large and complex financings. 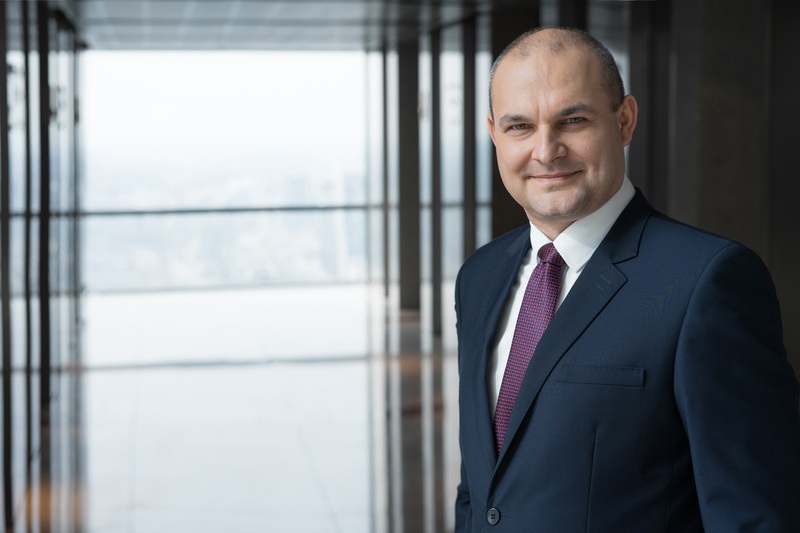 During his carreer Hubert has been involed in many prestigous transactions with biggest investors on the commercial real estate market in Poland and CEE. Hubert is a graduate of PWSBiA, Polish private business university with a degree in Finance and Banking and postgraduate of Warsaw School of Economics (SGH) with a degree in Banking Analysis. He is also a member of the Royal Institution of Chartered Surveyors.